Chicago, IL – Martin Partners announces the recruitment of Ms. Traci Breen to the position of Chief Financial Officer at WP Global Partners. 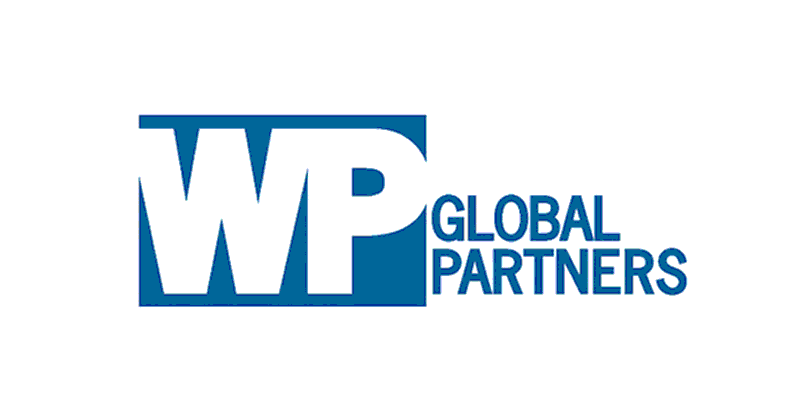 WP Global is a leading fund of funds headquartered in Chicago with offices in NYC and LA. Prior to joining WP Global, Ms. Breen was Chief Financial Officer for Promus Holdings LLC.